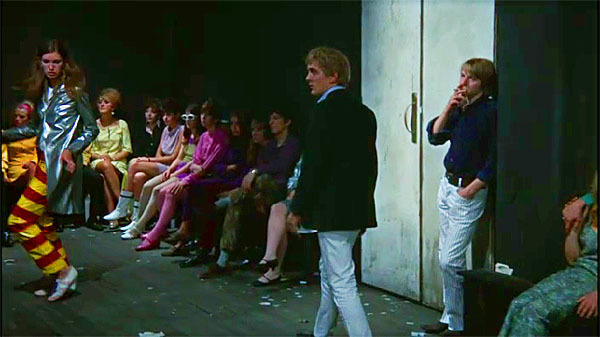 dressed up like a lady: I thought you were in Paris. 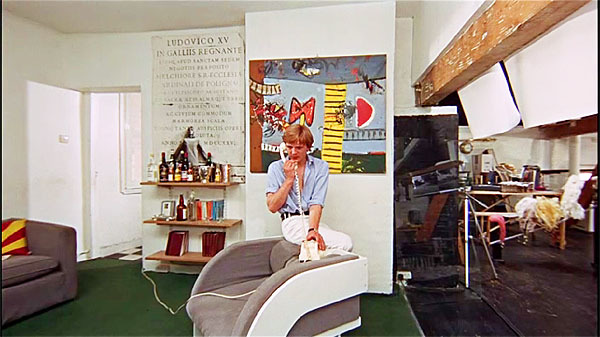 I thought you were in Paris. 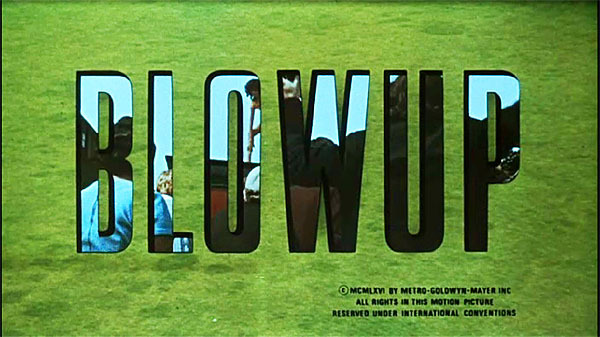 Last night, MC and I watched the 1966 classic Antonioni film Blow-up. 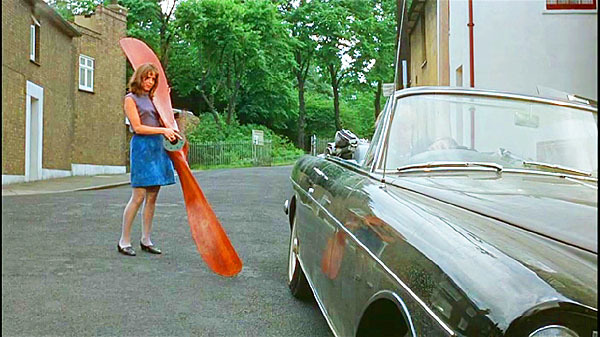 In addition to being about one of my favorite tongue-in-cheek cinematic themes (alienationinamodernworld! 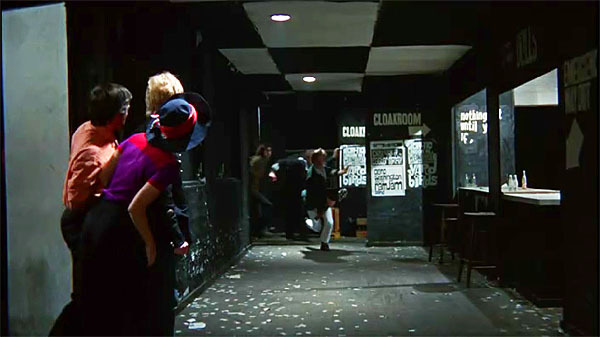 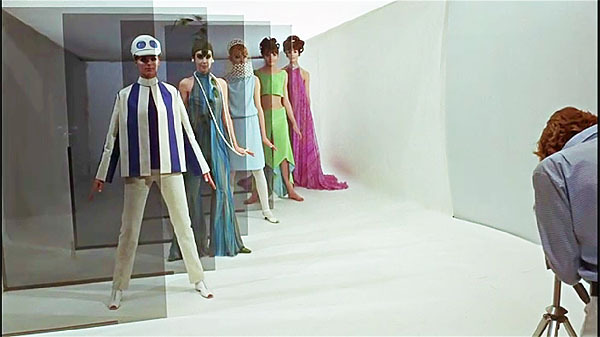 ), it's also a movie about the mod fashions of 1960's London -- packed full of neon shift dresses and quirky flats. 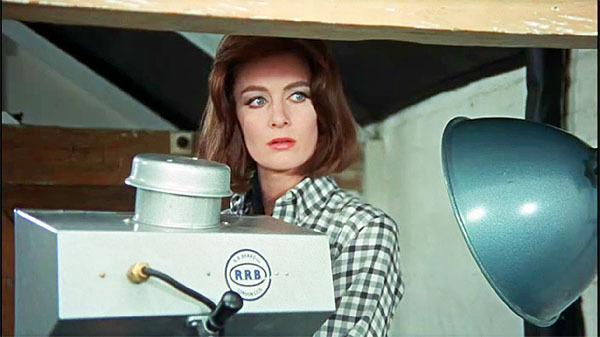 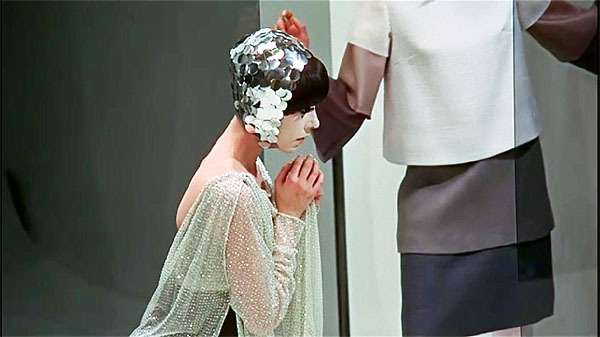 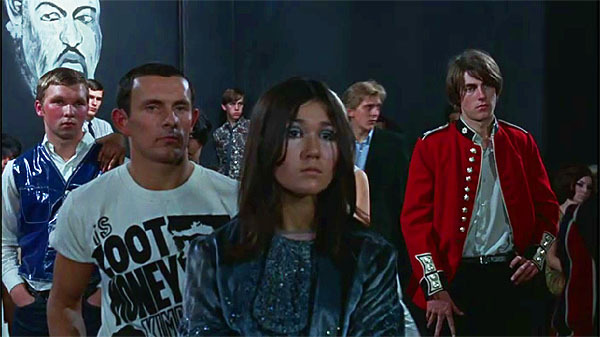 It also just happens to feature a very young Vanessa Redgrave and an even younger miss Jane Birkin, not to mention appearances by Veruschka von Lehndorff, Peggy Moffitt, Jill Kennington, and all of the Yardbirds. 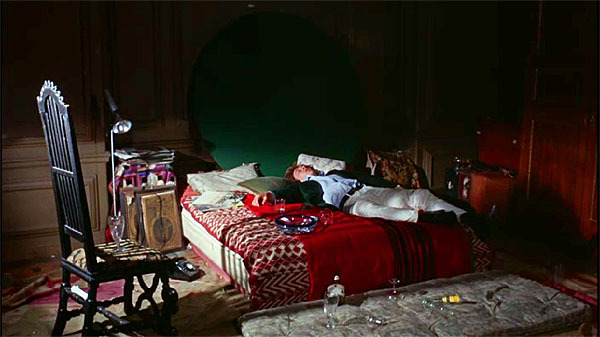 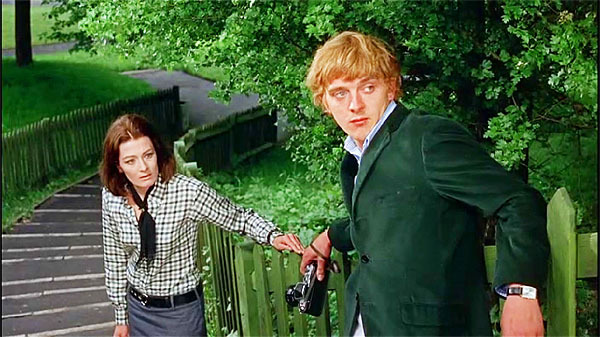 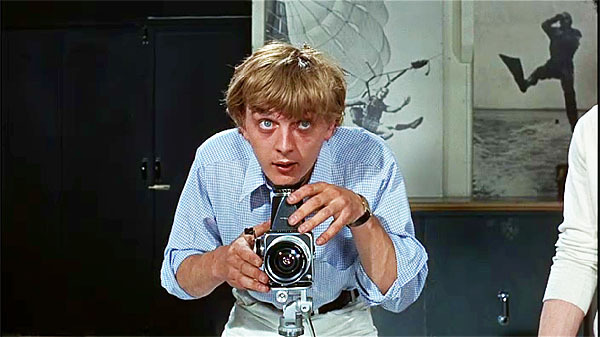 "Blow Up" was largely based on photographer David Bailey.